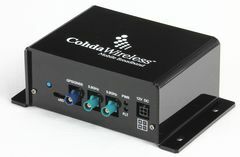 Global connected vehicle technology leader Cohda Wireless has launched the MK5, its fifth generation ready-for-market ‘talking vehicle’ product. Cohda’s MK5 provides advance warning of potential dangers to vehicle safety by wirelessly gathering data from similarly equipped vehicles and infrastructure. The MK5 addresses both Vehicle-to-Vehicle (V2V) and Vehicle-to-Infrastructure (V2I) implementations, collectively referred to as V2X. Offering best in class performance, the MK5 is suitable for use in trials, automotive production, aftermarket products and roadside infrastructure. V2X technology is expected in production vehicles from 2016. The MK5 is based on the latest RoadLINK™ technology from NXP Semiconductors. 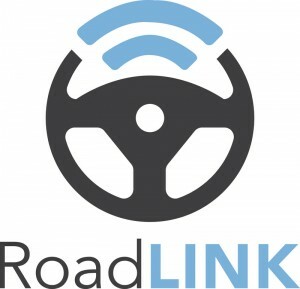 RoadLINK™ is the V2X industry benchmark for mobility, performance and flexibility. It combines the SAF5100 software-defined radio processor with TEF510x, a dual-radio, multi-band RF transceiver, and brings safety-critical information to the driver significantly faster than current, conventional applications can. Cohda Wireless’ market-ready MK5 product follows the widespread use of earlier generations of Cohda products in global V2X field trials, including the simTD project in Germany and the US Safety Pilot initiative, where Cohda products are used in 60 per cent of trial vehicles. Just last month, the US Department of Transportation released advance notice of a proposed rule making as a first step towards mandating V2X technology in US vehicles. Details at http://www.dot.gov/briefing-room/us-department-transportation-issues-advance-notice-proposed-rulemaking-begin.